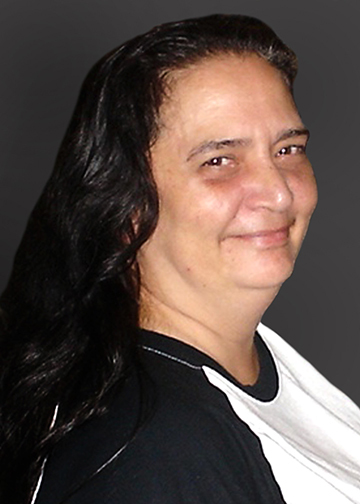 Carolyn Marie Luce, 65, of Vidor, died Sunday, January 20, 2019, at Christus Hospital-St. Elizabeth, Beaumont. She was born June 1, 1953, to Eugenia Elizabeth Coleman Taylor and William Rufus Taylor, in Frankfurt, Germany. Survivors include her husband, Ronald Luce; sons, Brian Ruck, Matthew Luce, and Anthony Luce; daughter-in-law, Brandie Luce; granddaughters, Maeve Luce, Ciani Luce, and Layla Luce; mother, Eugenia; sisters, Amy, Martha, Laura, and Mary; brothers, John and Steven. She is preceded in death by her brother, Thomas. A family committal was held at Broussard’s Crematorium, Beaumont.